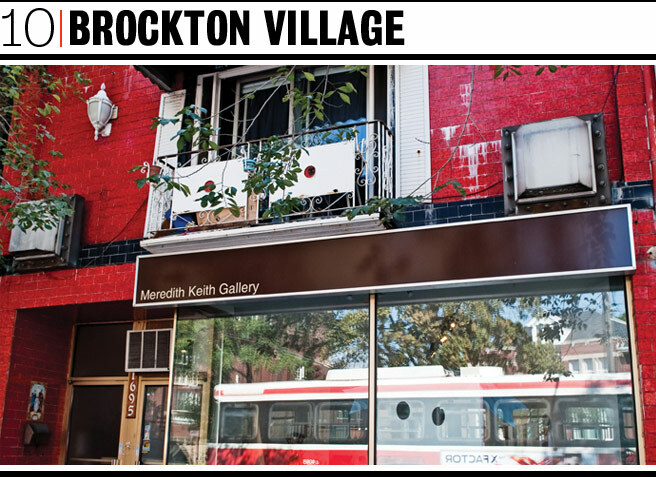 Toronto Life Series: Where to buy now, Part 10 – "I KNOW TORONTO!" Like Wallace-Emerson next door, Brockton Village is quickly becoming a destination for both urban tastemakers and young families looking for a nice, yet affordable, first home. The area’s Victorian row houses are being scooped up by the first-time buyers you’ll see pushing strollers on the tree-lined streets. Residents have plenty of shops to frequent: along Dundas West, Portugese and Brazilian businesses alternate between new bars and brunch spots.